This week, we’re excited to share some of the amazing things about Tanzania! The largest country in East Africa, Tanzania includes the spice islands of Zanzibar, Pemba, and Mafia. It’s also home to Mt. 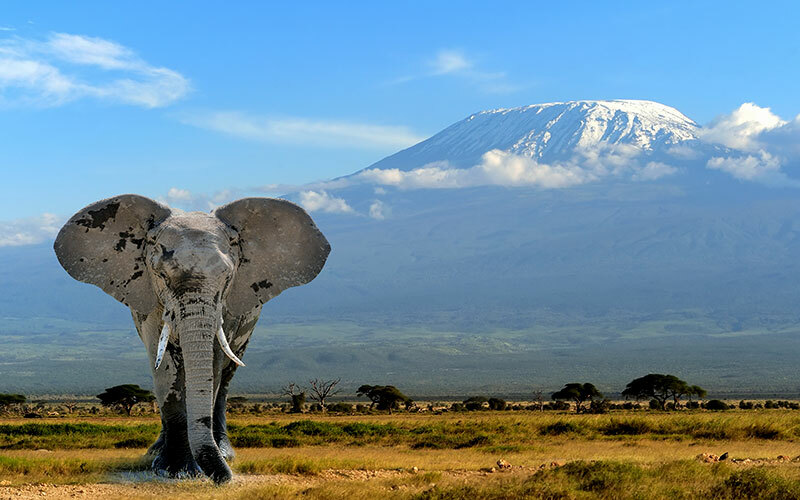 Kilimanjaro—Africa’s highest point at 19,340 feet! From the breathtaking wildlife and nature, to the amazing cultures and beaches, Tanzania is a magical safari and adventure destination. While visiting Tanzania, make sure you take the time to get to know the peoples and cultures surrounding you. Whether you’re meeting Maasai warriors dressed in their red cloaks, witnessing the rhythms of traditional dance, enjoying the hospitality of a local meal, or watching Makonde carvers bring objects to life, there are so many ways to interact with the local cultures. You’ll find the people of Tanzania are warm, polite, and have a dignity and beauty like no other. Immerse yourself in their world and create memories that will last a lifetime. Tanzania is the perfect place to go on safari, with some of Africa’s largest and wildest national parks teeming with unique wildlife! Bring your camera and keep your eyes open; you’ll have no problem scoping out the beautiful and exotic creatures that call this place home. 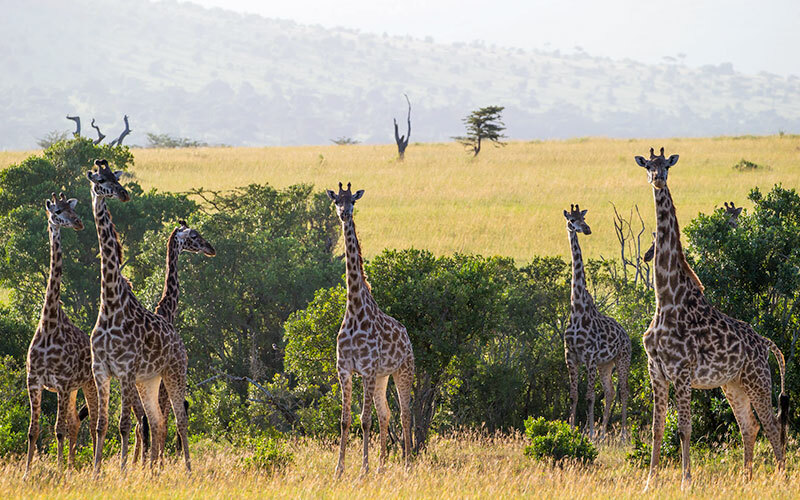 The Big 5 are right at home here, as well as wildebeest, zebras, chimpanzees, giraffes, hippos, and so much more. 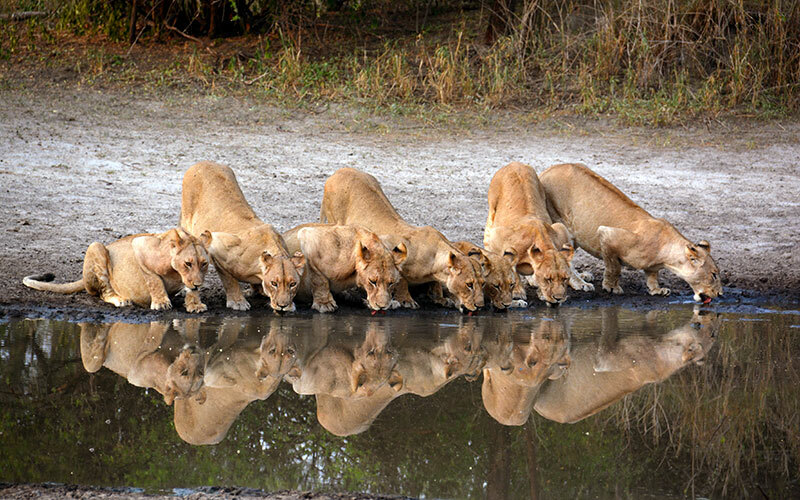 There are two must-see natural wonders in Tanzania that we highly recommend. The first is Mt. Kilimanjaro. This iconic mountain is known by its snow-capped summit and statuesque grace, surrounded by gorgeous forests. It’s a hot spot for climbers, which is no surprise. The reward for getting through muddy slopes, rocky trails, and slippery scree is the thrill of standing at the very top of Africa and witnessing the sunrise over the waking plains. What more could you ask for after a challenge like that? 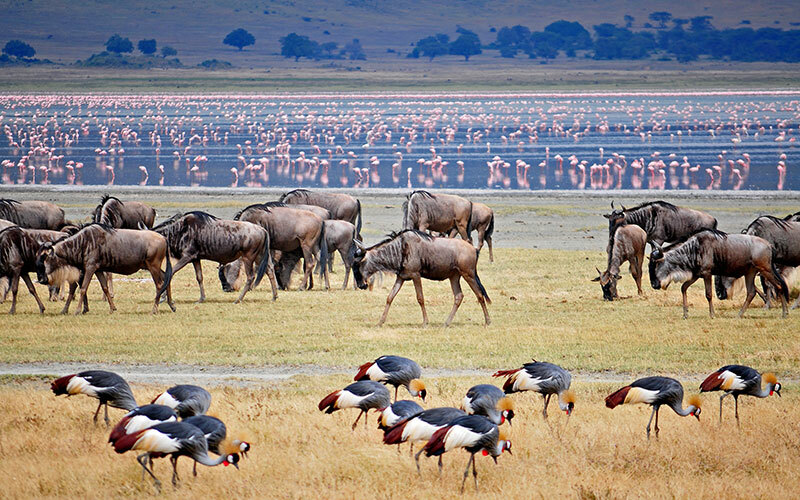 Our second must-see natural wonder is the Ngorongoro Crater. Here, you’ll find unbroken walls soaring up as high as 610 meters. But the biggest discovery of all will be the scene within the crater, as prey and predators alike traverse the open grasslands, swamps, and acacia woodlands on the crater floor. 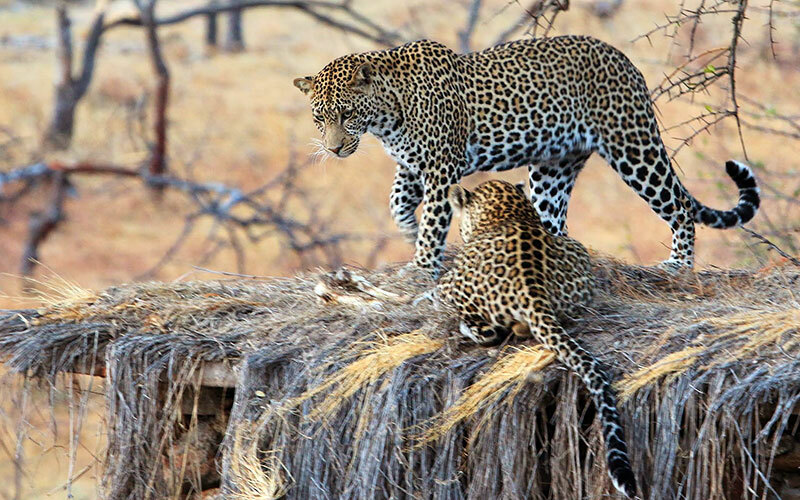 Ready to start planning the adventure of a lifetime in Tanzania? Take a look at our handcrafted Tanzania safari packages, or call our safari experts at (888) 367-0933 to build your own custom itinerary! My South African Wedding and Honeymoon!